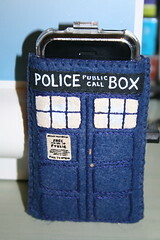 Today I've decided to embrace the inner geek and reveal my love of Dr Who. 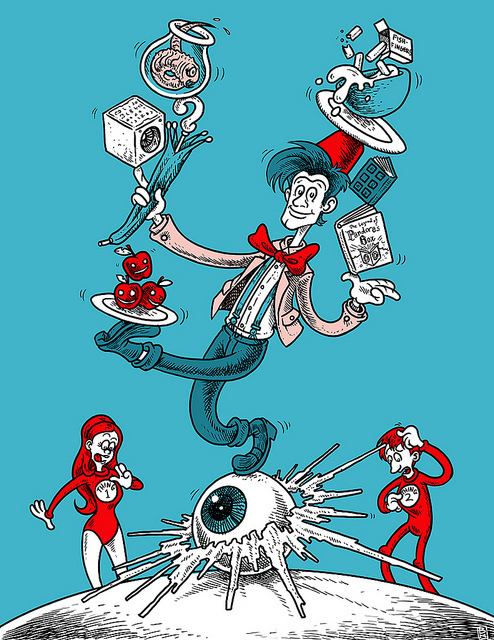 Dr Who is one of the few shows that we watch together as a family. Even the boy emerges from his cave to join in. 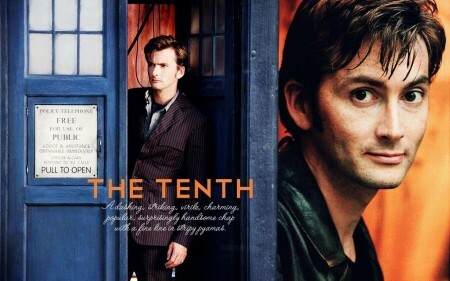 This is our household favourite Doctor Who and this photo is especially for the eldest daughter who would happily listen to David Tennant read a shopping list or the Dictionary for hours just for the accent. 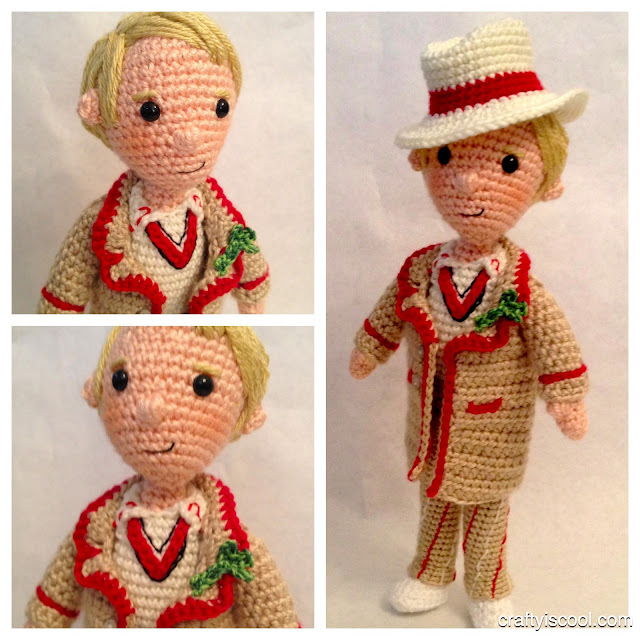 This is a tribute to all those creative people out there who use their love of Dr Who as a platform for some truly awesome creative endeavours. 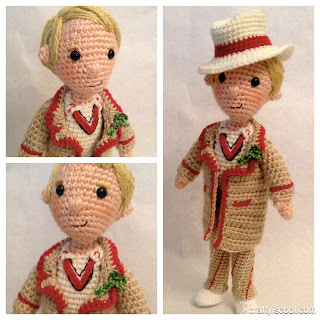 We'll start will a gallery of handmade tributes to the Doctor in all his incarnations. 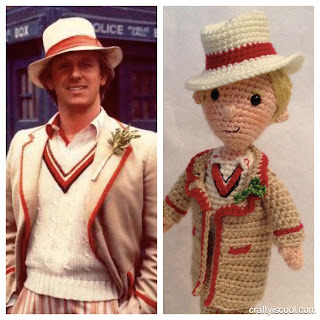 This is the Doctor I grew up with - Peter Davidson, the fifth Doctor. In hindsight what was with the celery? Doctor Who has the scariest bad guys. "Are you my Mummy?" still freaks me out. 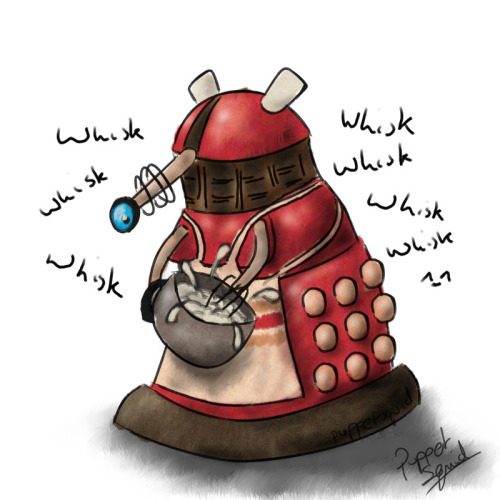 Someone in my house has downloaded the Dr Who sounds as ring tones to his phone and I keep hearing it. 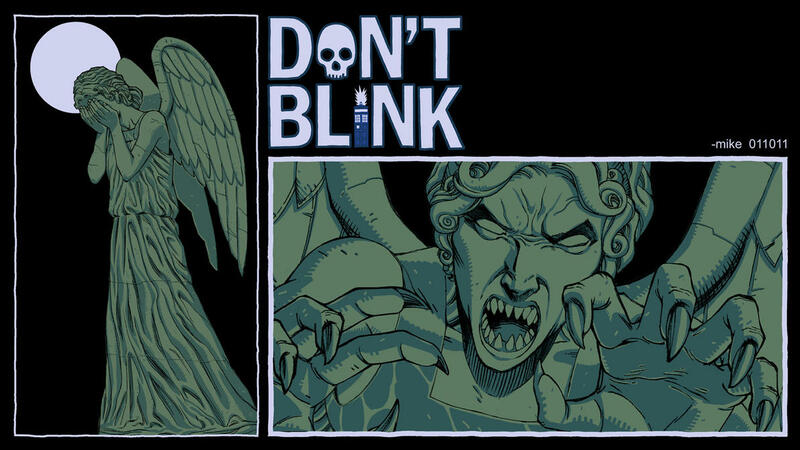 The Boy's all time favourites are the Weeping Angels. 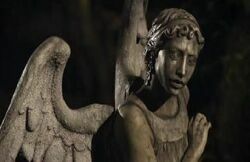 I could never walk through an old cemetery without looking over my shoulder to check for angels. 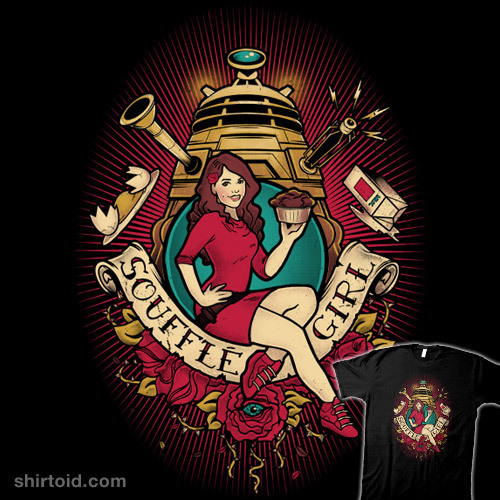 Daleks make Soufflé. Eggs Stir Mix Bake. I love the imagination and creativity of some Dr Who fans. 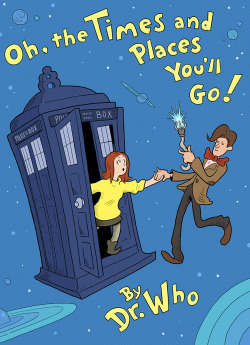 An ode to the Tardis. 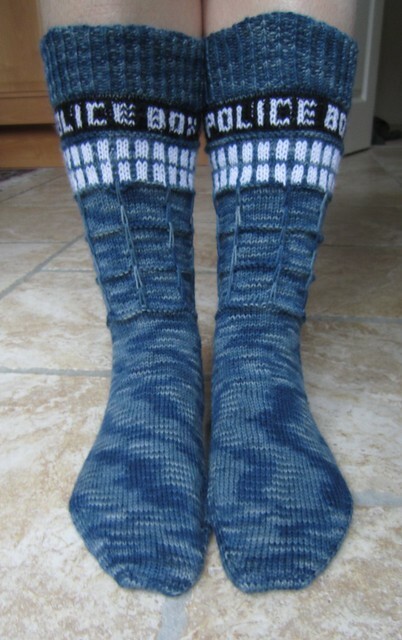 Knitted Tardis Blanket By Carrie Fritsche. 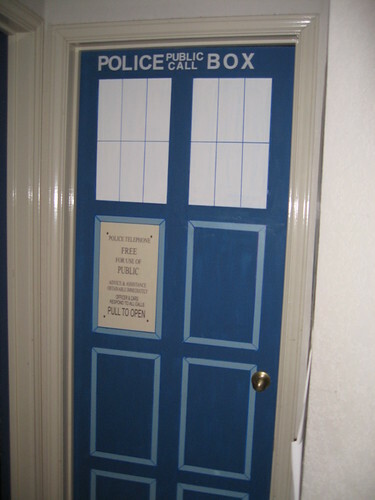 Re-doing the Boy's bedroom door is our summer holiday project. It's nearly Christmas. 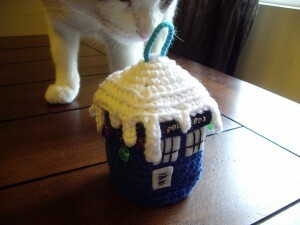 I think we need to bring a little Dr Who magic into our Christmas. This is fantastic! Just popping over from the #amonthof Facebook page. Enjoying the challenge!